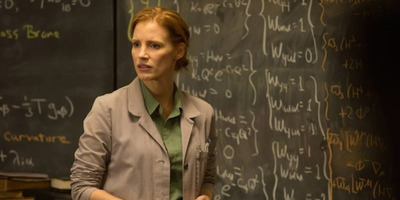 Warning: If you haven’t seen “Interstellar” yet, there are spoilers ahead. If you were confused after seeing “Interstellar,” you’re not alone. Since the film’s release, multiple graphics have hit the web which break down the movie pretty effectively. 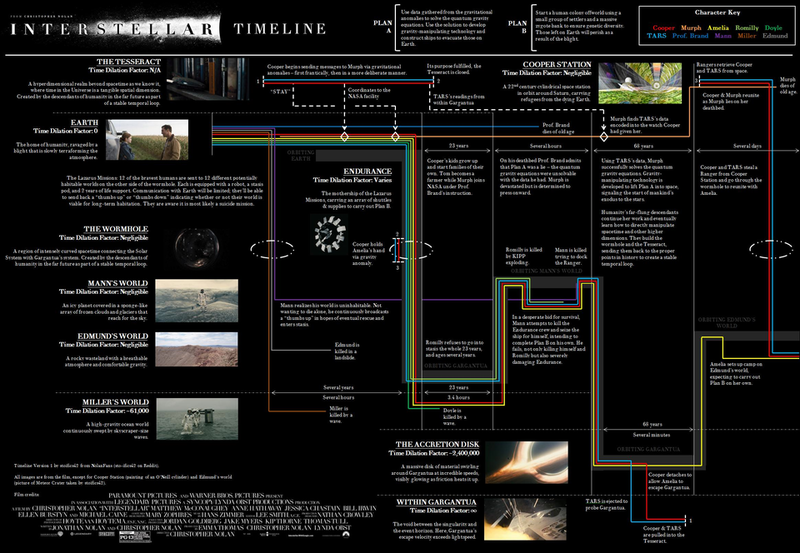 We’ve found this excellent timeline graphic circulating on Reddit from user sto-ifics42 to be the most helpful. Not only does it put all of the film’s events in chronological order so you can follow any one character’s journey, but it also breaks down time for Cooper (Matthew McConaughey) and his daughter Murphy (MacKenzie Foy/Jessica Chastain) side by side. 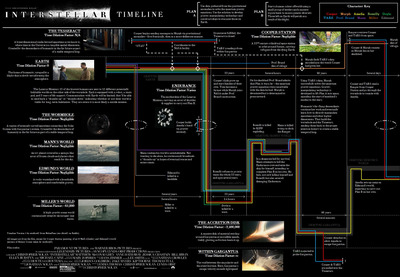 According to the visual, while an entire lifetime passes for Murphy in “Interstellar,” the majority of the film takes place in the span of one day in Cooper’s life. For those confused by the film’s fifth dimension, The Tesseract, there’s a mini-explainer on that, too. Take a look below. You can view the full version, here.